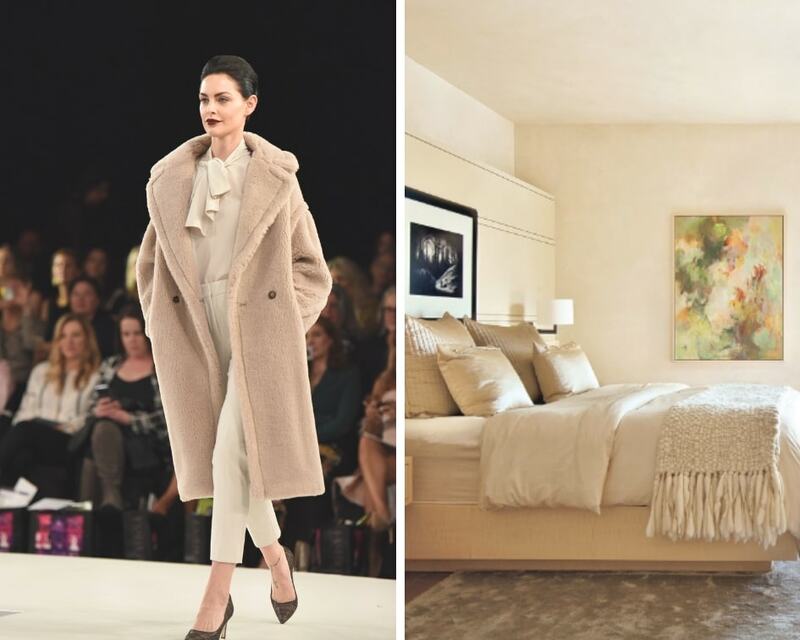 Fashion Week at the Bellevue Collection has come and gone, leaving behind some “luxe fall looks”. This event is always a show stopper and brings so much energy to our town. 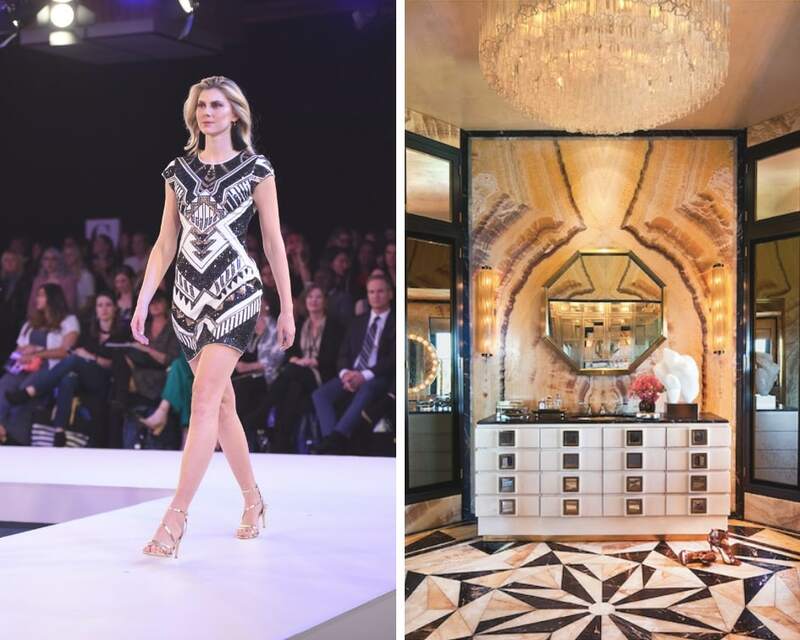 The runway was filled with designers like Kate Spade New York, Max Mara, and Eileen Fisher. 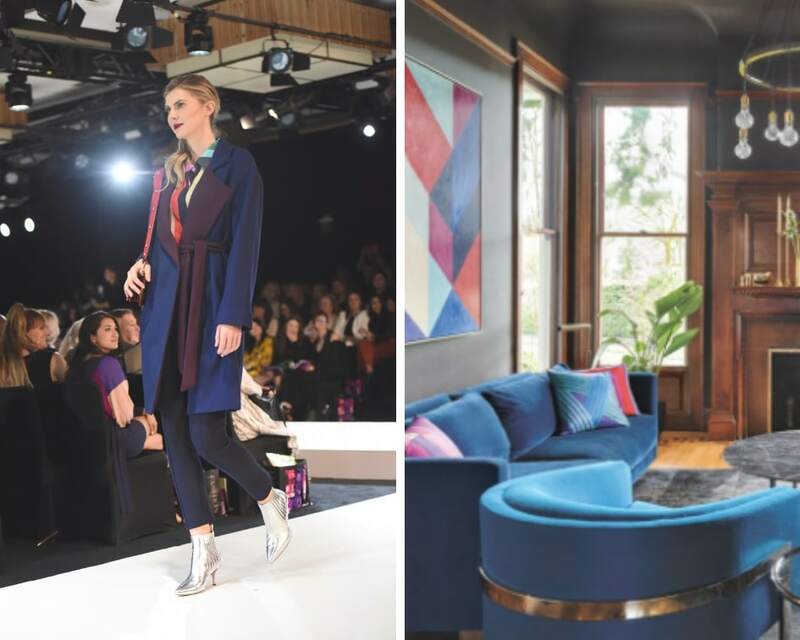 There was a wide variety of styles – from tone on tone neutrals with plush layers, jewel tones and pops of bold color to pretty florals, touches of leopard print and a splash of shimmer. The Posh Party trends from brands like Express, Zara, Banana Republic and Macy’s were sophisticated and sassy. With glittering whites, chic blacks, more of those jewel tones, and Fall’s favorite – plaids and tweeds. I find so much inspiration through fashion…beyond the inspiring ideas of what to put in my closet. 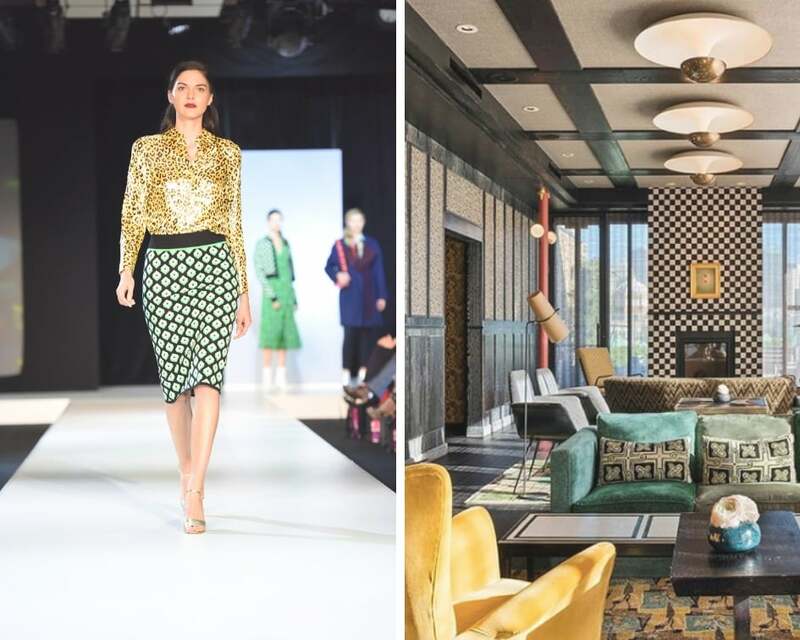 When it comes to textiles, textures and prints, the runway trends often spill into the design world. So naturally, Fashion Week becomes a hub of inspiration for me. How, you may ask? 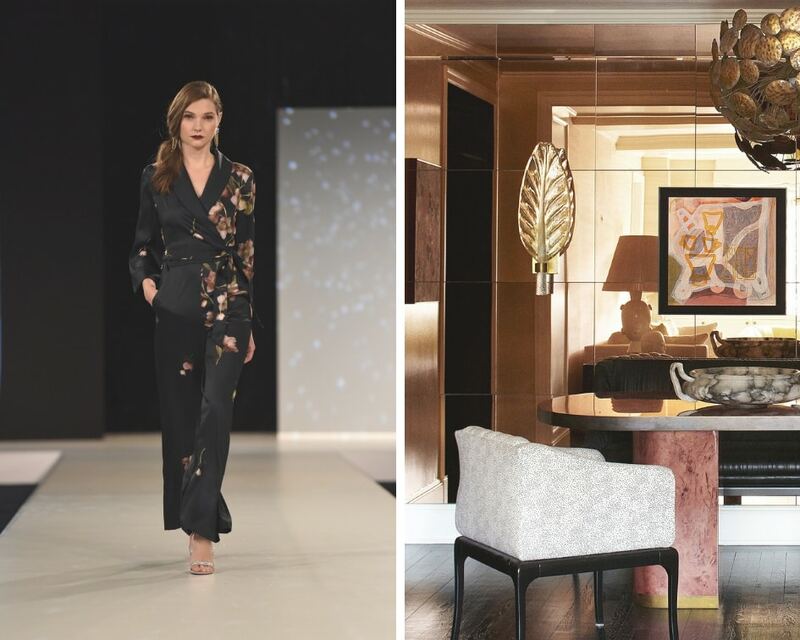 Here is my take on this season’s fashion trends interpreted by interiors.